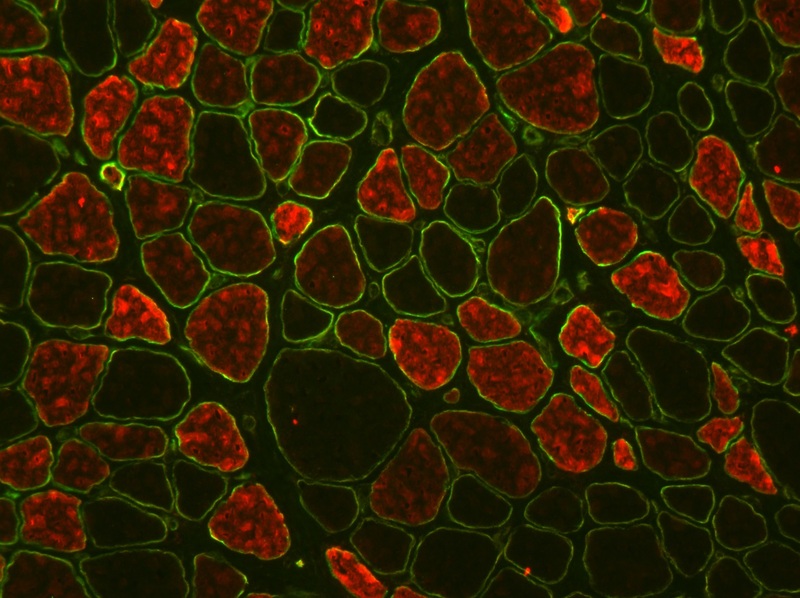 The 2018-2019 Graduate School’s Images of Research competition is back! The call for “Images of Research” 2018-19 is now open. The Images of Research is an annual competition run by The Graduate School for all researchers (research students, staff and supervisors) at the University of Northampton. The image could be produced in an artistic or photographic way but it should reflect your research or an aspect of it. To participate in this year’s competition, you need to send your image along with a title and 150-word abstract to Ian Livingstone by December 14th, 2018 (deadline extended to) January 14th, 2019. Images of Research 2017-18 winners announced! The winners of the Graduate School’s Images of Research (IoR) exhibition and competition 2017-18 have now been chosen! 38 images from UoN researchers, both postgraduate students and staff, were submitted, along with short abstracts, to illustrate a research project in an engaging way for a general audience. There were submissions from all Faculties and in a variety of disciplines, from science to literature, psychology to nursing. Invitation to the Annual Research Student Poster Competition 2018! Images of Research 2017-18: Vote for your favourite three. The Images of Research (IoR) exhibition, run by the University of Northampton Graduate School, will open in the Avenue Gallery corridor on January 31st 2018 from 5pm and will stay there until February 23rd. After this it will travel to Park Campus, to be displayed on the ground floor of Rockingham Library then at Avenue Library entrance until Easter. The IoR competition offers researchers a chance to illustrate or represent their research using a unique image, along with an abstract of up to 150 words describing how the image reflects their research. An annual competition which started in 2013, IoR creatively showcases research at the University and the competition reflects a wide range of research projects as diverse as the images are creative. The images are the perfect medium for engaging non-specialists and capture the essence of even complex research projects in an accessible way. If you don’t manage to see it in the flesh, so to speak, then why not vote online? Just take a look at the IOR catalogue and follow the guidelines below. Please use Chrome or Firefox as your browser. Voting closes on 13th April 2018. Invitation to Images of Research 2017-2018 Private Viewing on 31st January 5:30pm. on Wednesday January 31st 2018 from 5:30-6:30pm. The annual Images of Research offers all UoN researchers an opportunity to creatively express their research in image form – an original photograph or other artistic piece – along with a 150 word abstract which describes the context of the work. This drinks reception is the start of a 3-month exhibition and competition. Images of Research 2016-17 winners announced! There were two competitions – 3 winners chosen by guest judge Ralph Derbyshire, Principal Lecturer and Subject Leader in Fine Art, UoN , and a people’s choice. The ‘People’s Choice’ competition votes were counted from those on paper at the exhibition at Avenue gallery corridor and the university library exhibitions, plus the online votes via the Research Support Hub. Congratulations to Claire Clews, Jacquie Ridge and Kardi Somerfield who were Ralph Derbyshire’s winners. The People’s Choice winners were Zainab Al-Rubaye, Maitreyee Buragohain and Saneeya Qureshi. For more information about the winners please see the links above. The IOR 16-17 catalogue shows all the 2016-17 entries. The Images of Research (IoR) exhibition, run by the University of Northampton Graduate School, is now open in the Avenue Gallery corridor and will stay there until February 17th 2017. After this it will travel to Park Campus, to be displayed on the ground floor of Rockingham Library until mid March, then at Avenue Library entrance until Easter. Dust off your cameras, dig out your sketchbook – Images of Research is back! 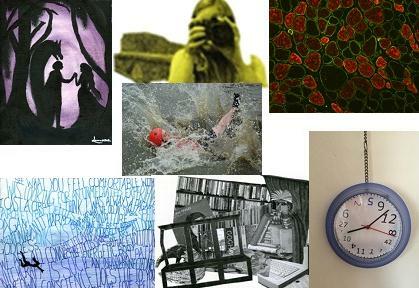 The Graduate School’s Images of Research competition is back! The call for research images for 2016-17 is open so, if you are a researcher (staff or student) at the University of Northampton, why not take part? 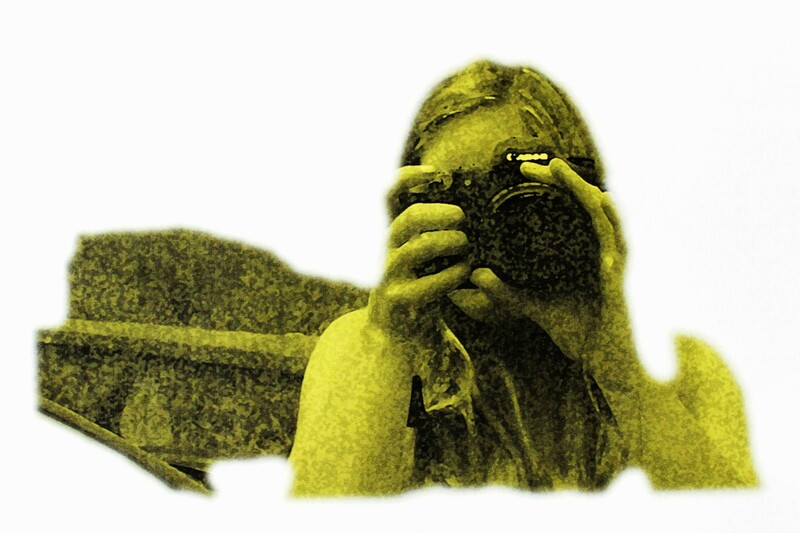 Pick up your camera or paintbrush and produce a unique image which captures the essence of your research, or an element of your research, in a visual, artistic or photographic way. Top that off with a snappy title and 150 word summary and that is all you need to do to participate.